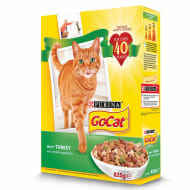 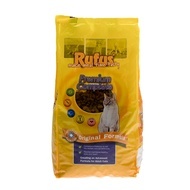 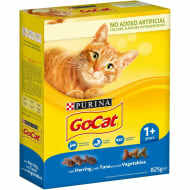 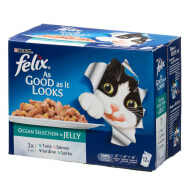 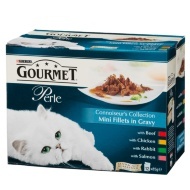 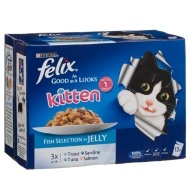 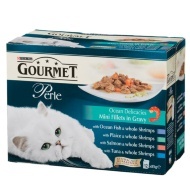 Complete and balanced cat food for mature cats. 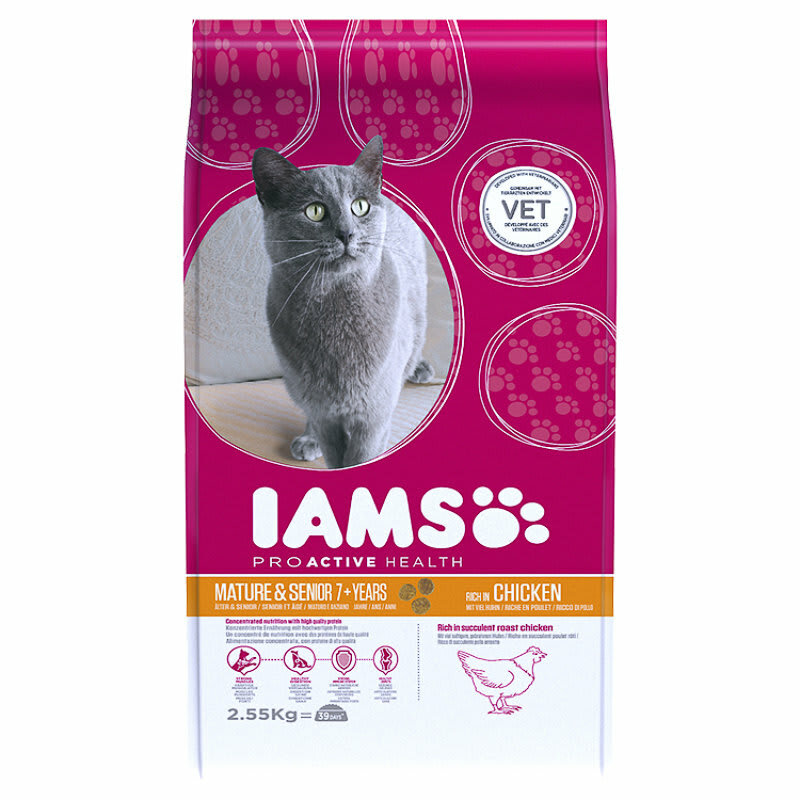 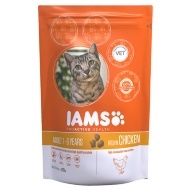 Iams premium quality ingredients mean that each kibble is packed full of nutrition, so just a small amount will satisfy your cat. 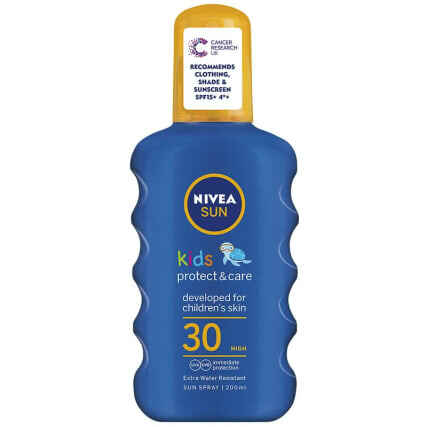 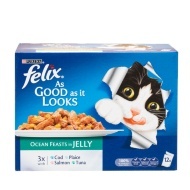 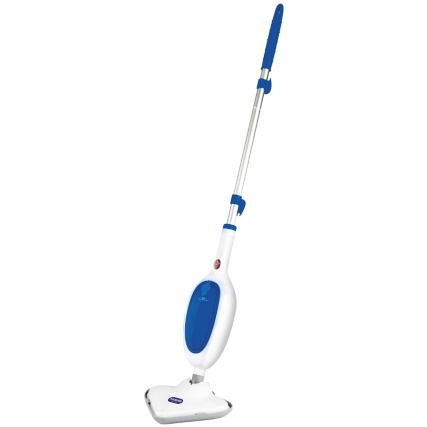 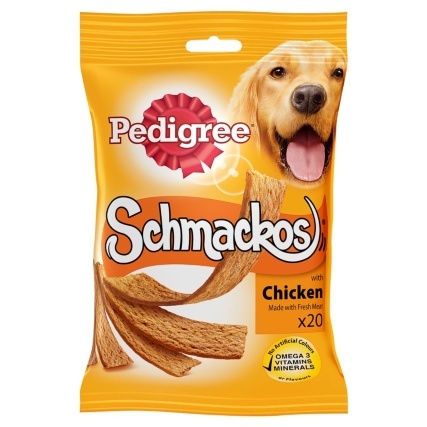 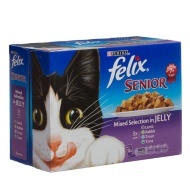 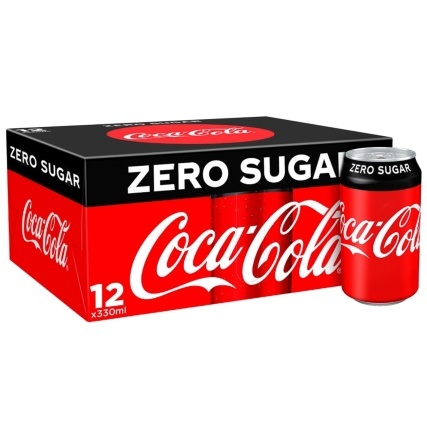 For adult cats age 7+ years.